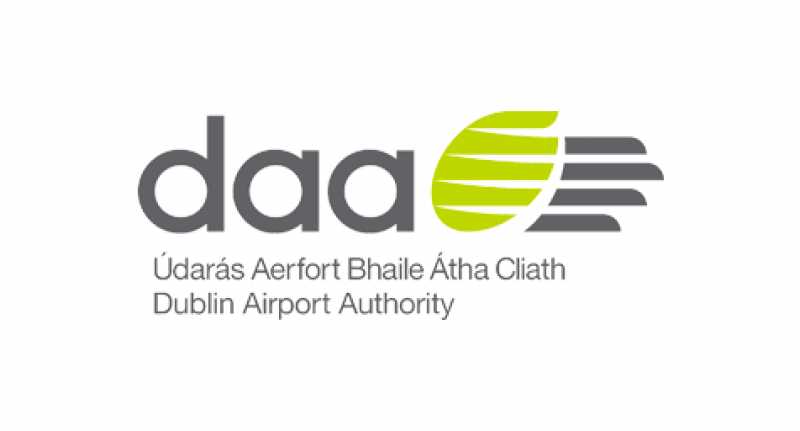 The daily service will be Ireland’s first direct flight to Dallas direct from Dublin, which is American’s largest hub for connecting traffic. It will improve connectivity from Ireland to Texas and also to a large number of onward destinations in the United States and Latin America. 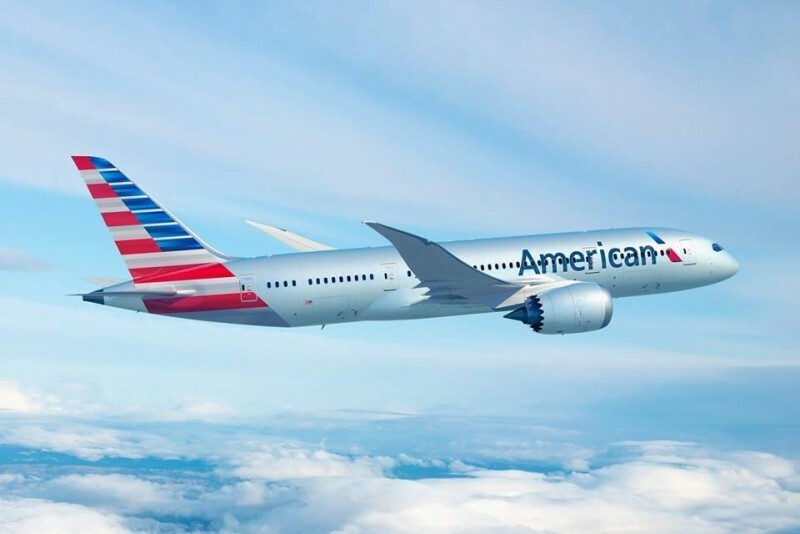 “Dallas is an excellent addition to the existing route network from Dublin Airport and we’re delighted that American Airlines will be serving this market with a daily summer service from next year,” said Vincent Harrison (Dublin Airport Managing Director). “This new route will further grow tourism and trade between Ireland and the US, and we look forward to working closely with American to promote the new service on both sides of the Atlantic,” Mr Harrison added.